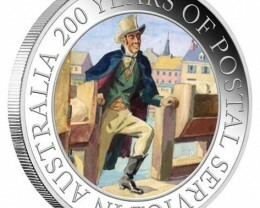 This stunning silver proof commemorative celebrates the beginning of postal services in Australia with the historic appointment of Isaac Nichols as first Postmaster of New South Wales in 1809. 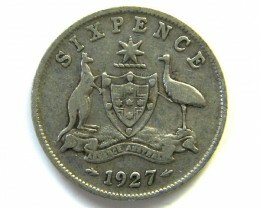 The coin’s reverse portrays a coloured representation of Isaac Nichols, a former convict whose diligence and sobriety recommended him for the position of Australia’s first Postmaster. 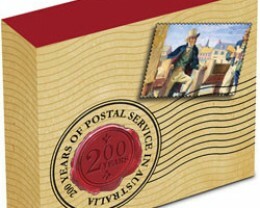 Prior to his appointment, news hungry residents of Sydney Town had rushed to greet incoming ships, where, in the chaotic scramble for letters and parcels, items were either lost or damaged, while unscrupulous people took advantage of the mayhem to obtain mail fraudulently. 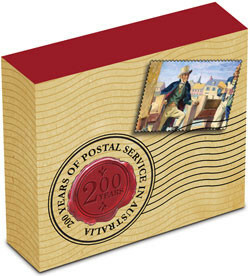 Nichols collected correspondence and packages from vessels in Sydney Cove, advertising the names of recipients who could collect their mail from his home - Australia’s first Post Office – situated near the waterfront in Lower George Street. 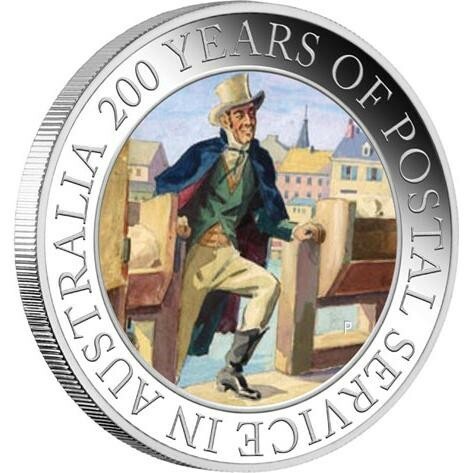 Incorporating The Perth Mint’s ‘P’ mintmark, the coin’s reverse also features the border inscription 200 YEARS OF POSTAL SERVICES IN AUSTRALIA. 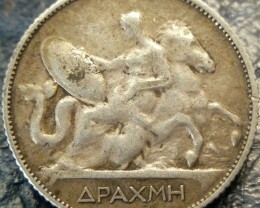 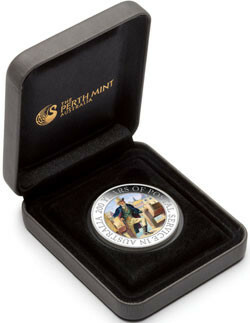 Issued as legal tender under the Australian Currency Act 1965 , the coin portrays the Ian Rank-Broadley effigy of Her Majesty Queen Elizabeth II and the 2009 year-date on the obverse. 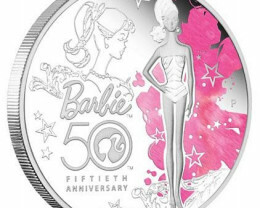 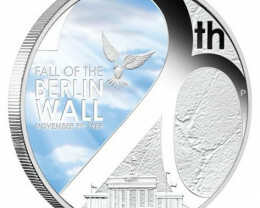 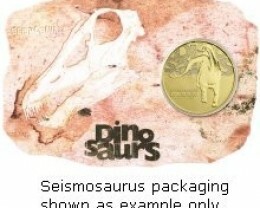 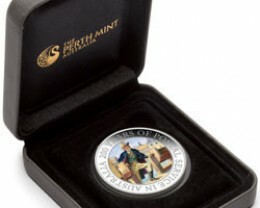 The Perth Mint will release no more than 7,500 of these commemorative coins. 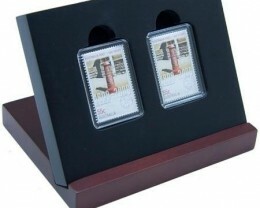 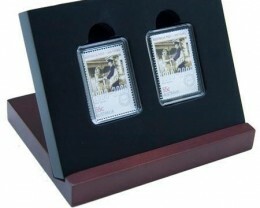 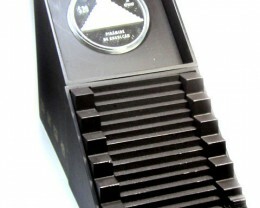 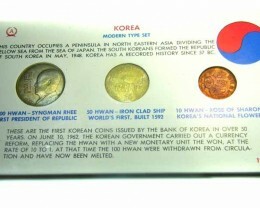 Each coin is housed in a presentation display case and illustrated shipper.